Regular cleaning and maintenance of your shop or warehouse should be an integral part of the company’s safety practices to ensure the well-being of employees and compliance with federal and state regulations. 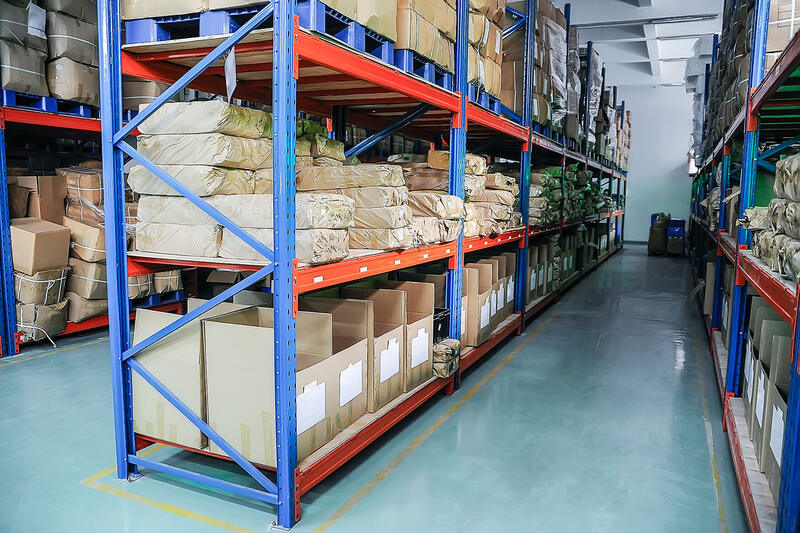 An organized, clean shop or warehouse environment encourages a positive workplace atmosphere, accurate inventory management, increased efficiency, along with fewer accidents. On the other hand, a dirty, cluttered shop or warehouse has more chances of accidents happening due to debris in aisles and shelves like loose plastic wraps, broken pallets, and oil spills from machines, giving rise to slip and fall hazards. Moreover, it leads to a negative employee attitude towards the organization. They pay less attention to small details when performing important tasks because they are off-put by their surroundings. If you are uncertain about investing time, money, and resources in keeping your shop or warehouse clean and organized, here are some good reasons why you should consider prioritizing this job. Maintaining a tidy, uncluttered environment in your shop or warehouse makes it easy for employees to quickly find supplies and equipment, which directly increases productivity. Additionally, when employees know that management is dedicating time and resources to keeping the workplace safe, clean, and efficient, it automatically evokes a sense of pride and motivation to perform their work meticulously. With these benefits, a wholesale or distribution company can lower their costs associated with inventory management, leading to lower production cost per unit and increased profitability. Being a shop or warehouse owner, it is highly important to keep an organized and clean working environment to comply with federal health and safety standards. The Occupational Safety and Health Administration (OSHA) requires all employers to take reasonable measures to ensure the safety and wellbeing of employees or anyone in the company premises. This may include controlling risks pertaining to slip and fall incidents, falling objects from shelves and racks, and several others. They should perform a thorough evaluation of workplace hazards and address them in a timely manner. Complying with OSHA standards will allow your company to promote a positive working environment and avoid penalties or fines related to violation of regulations. Gone are the days when warehouses were only used for inventory storage – several companies have transformed their warehouses into distribution centers where they interact with customers as well. On top of that, you or your employees may deal with suppliers and business partners. If your warehouse is dirty and cluttered, it can put off your prospective customers or business partners that may take their business to your competitor. It is essential to opt for the right cleaning and maintenance strategies to ensure your image among stakeholders remains spotless. If you are seeking guidance for proper management and maintenance of your shop or warehouse, you should contact Suburban Insurance Agencies, Inc. today at (630) 325-4000 to schedule an appointment.